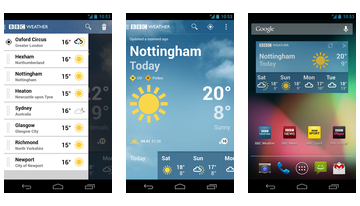 UNIWeather - an application that has recently become available for devices Android, which allows you to view the weather and having a lot of various functions. 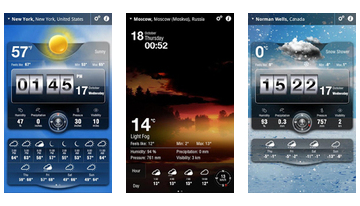 Comfortable and convenient user interface allows you to easily navigate the application, you'll always know the detailed information about the weather in your chosen city or region. 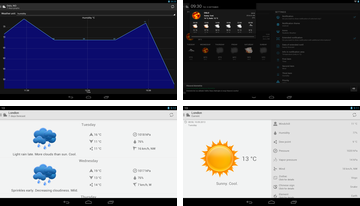 Weather Live app will allow you to make your android real weather station, insanely beautiful and informative, not inferior counterparts around the world. 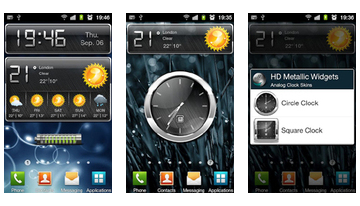 Any weather is beautiful - this application proves it. 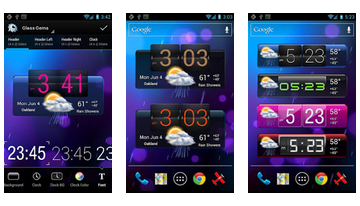 Animated Weather Free - a beautiful and realistic weather widget android. 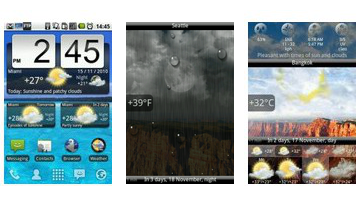 Video effects such as snow, rain, bright sun, fog, most realistically convey the atmosphere of the street more than 55,000 cities in the world, the weather forecast is compiled in a detailed form and is divided into morning, afternoon, evening and night.